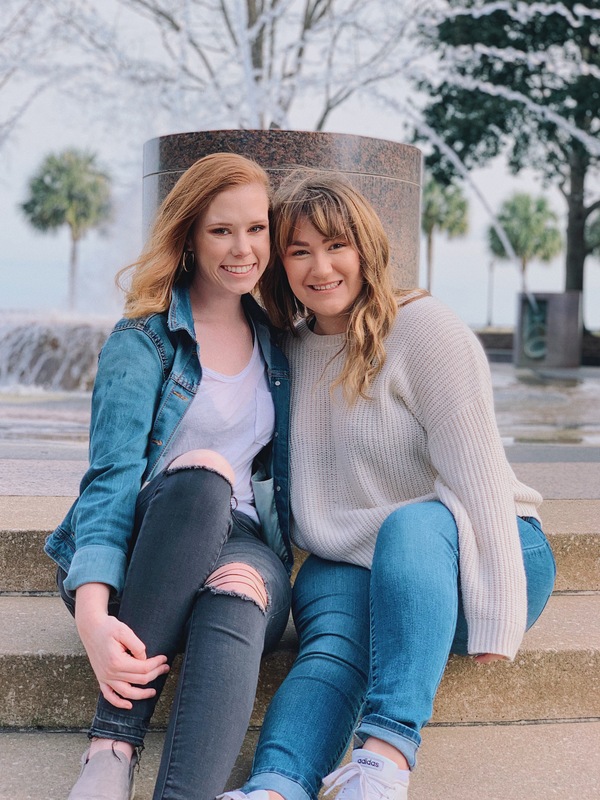 Our sisters are incredibly appreciative of our families and incorporate them into our sorority experience as much as possible! 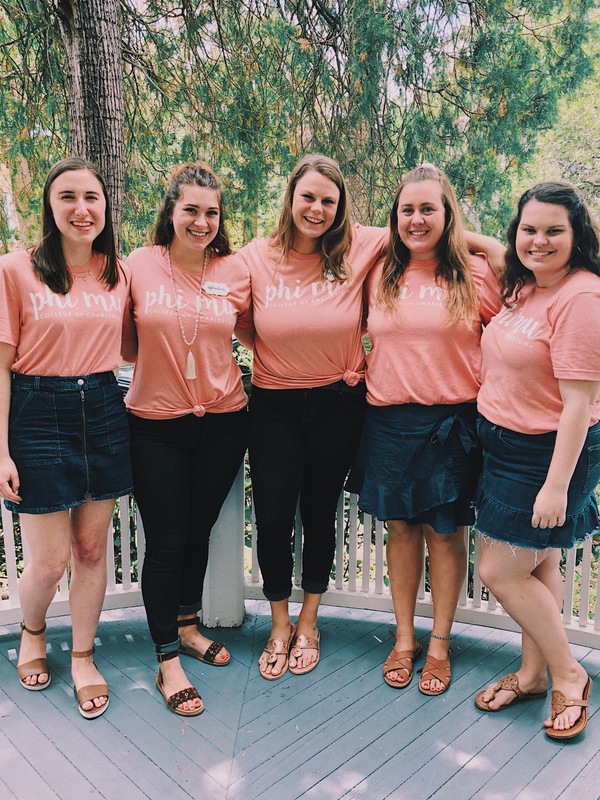 We have a monthly newsletter that sisters have the option of sending to their parents via email that provides updates on the life of our chapter. 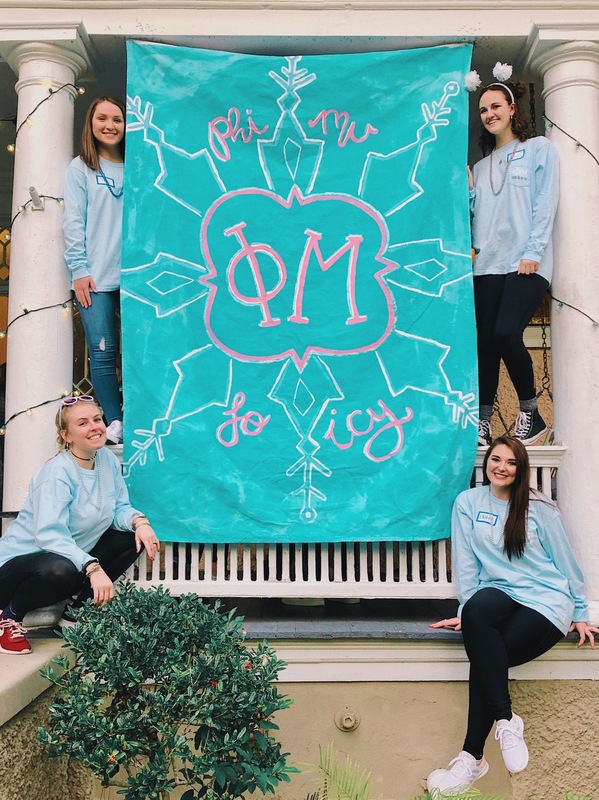 Every fall, Phi Mu hosts its annual Parent's Weekend. During the weekend, we hold our annual Oyster Roast where we raise money for our National Philanthropy, Children's Miracle Network Hospitals. 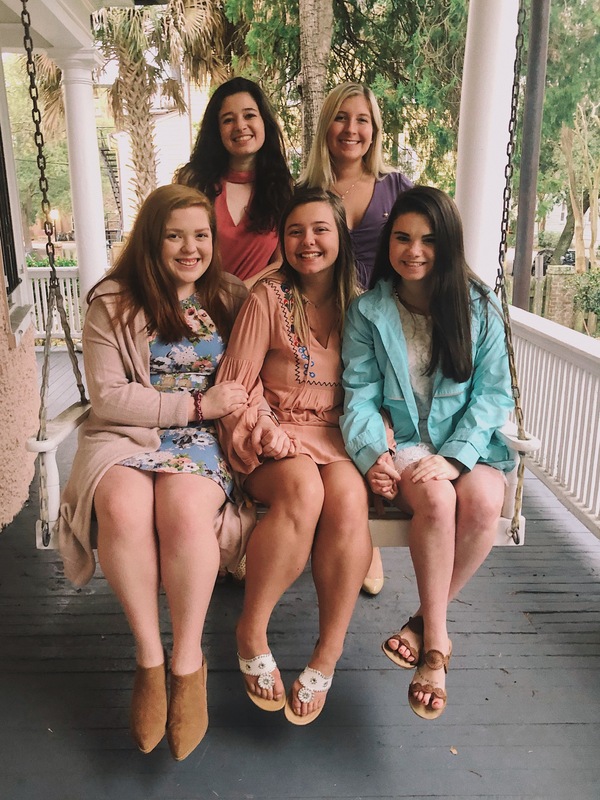 This event is held in Stern Center Gardens and visiting families get to enjoy all-you-can-eat oysters as well as other delicious southern dishes. It's a great way for parents and families to meet and socialize! 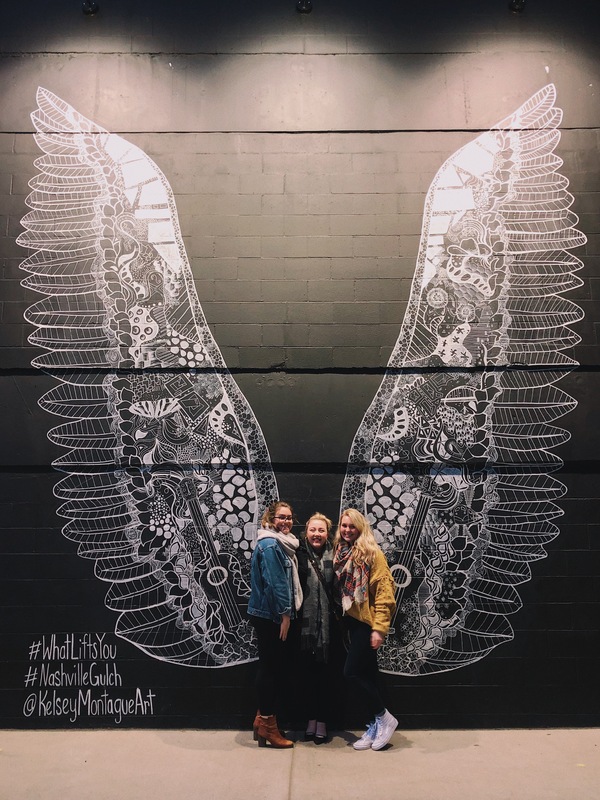 It is also an opportunity for parents to meet the friends their daughters have made in Phi Mu and get a chance to see what we're all about. 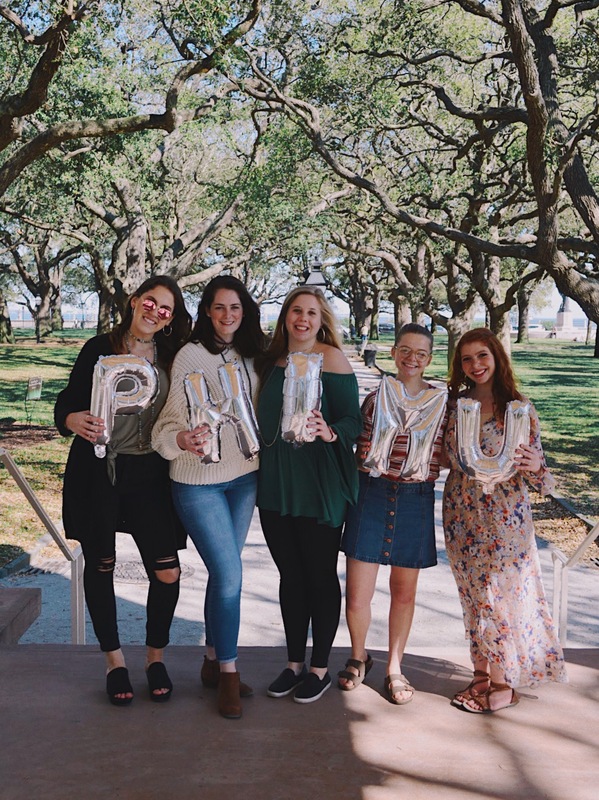 Also included in this weekend is a Parent's Cocktail held at a local venue in downtown Charleston as well as a Parent's Brunch held at the Phi Mu house where parents get to enjoy great food and receive a house tour!